By the time of the publication of Behind the State Capitol: Or Cincinatti Pike (1975) through the Good Gay Poets collective, Wieners’ was a poetry and a poetics which had become vitally informed by his activist work, having organised in Boston with the Mental Patients’ Liberation Front and the Gay Liberation Front. 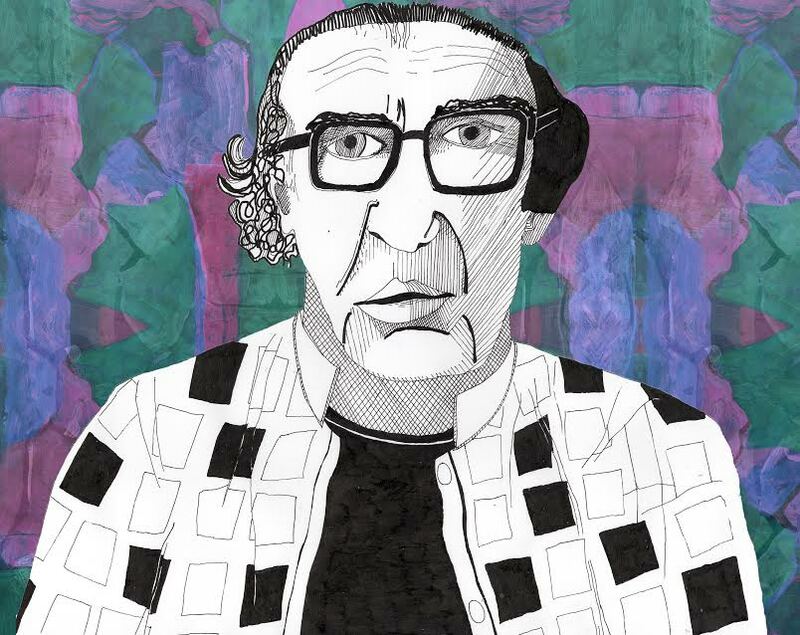 Throughout his life, Wieners struggled with addiction, living sometimes in poverty, and was incarcerated on several occasions in monstrous psychiatric institutions. Consequently, writing in his afterword to the British edition of Supplication, the poet and critic John Wilkinson observes how, as a “working-class Catholic from a Boston suburb”, Wieners could not “share in a patrimony apt to stage psychic distress as a symptom of cultural refinement assailed by vulgarity, as Robert Lowell could” (189). Therefore, Wilkinson holds, Wieners’s poetry “definitively eschews irony — its camp is an idiom of transformative identification” (188). Writing from confinement in Taunton State Hospital, Wieners can’t accede that “every atom belonging to me as good belongs to you”, that the poet may “contain multitudes”, when our desires and experiences are so separate and separately beset in white supremacist, heterocentric America (Whitman, “Song of Myself”, 3, 1326). But he has to believe that we can and must find a way to live together on the earth. Poetry might indicate how, for, as “A Poem for Tea Heads” insists, “The poem | does not lie to us” (14-15). So, he supplicates to it, imploring poetry “to cure | the hurts of wanting the impossible”, to strip away utopian delusion but not withhold inner salvation or consolation from the oppressed (“Supplication”, 10-11). For Wieners, poetry is deliverance and recovery, a way of paddling back to yourself in the supplicant’s act of reading and composing, even if that self is actively under systematic and structural threat from a hostile and violent society. To teach this to students who’ve come from all stretches of life, struggle, experience, and history is more vital now than it possibly has been for years, and will remain so “[u]ntil the dark hours are done” (“The Acts of Youth”, 40). In absolute defiance of capitalist and fascist alike, of abhorrent Tory and Trumpist, of those who will and do deport, immiserate, crush, exclude, and cut. And to interrupt academic infrastructure which too often does nothing but comply with and reproduce the inequities of the state. These are verses to tack under the feet of the nonconformist, the victimised and the lonely. Ginsberg, it seems, got it wrong. In Wieners’s poetry, the best mind of a generation survives. And we should learn from him. Whitman, Walt. “Song of Myself”. Leaves of Grass. Edited by Jerome Loving. Oxford University Press, 2009. Wieners, John. Supplication: Selected Poems. Edited by Joshua Beckman, CAConrad, and Robert Dewhurst. Enitharmon Press, 2015. Wilkinson, John. Afterword. Supplication: Selected Poems, by John Wieners. Edited by Joshua Beckman, CAConrad, and Robert Dewhurst. Enitharmon Press, 2015, pp. 188-191. Dominic Hale grew up in Blackpool but now lives in Edinburgh. He recently started a PhD researching Wordsworth and late modernism.